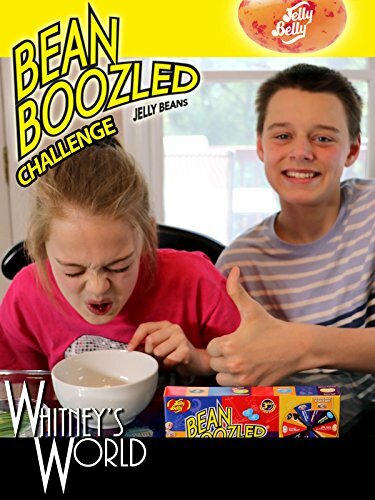 The Bean Boozled Challenge was awesome! Whitney convinced her big brother Sterling to join her for this taste testing challenge. See who won the competition. It would seem that whoever eats the barf flavored bean is the real loser!